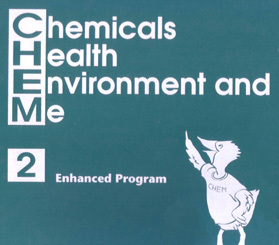 CHEM-2 is a series of enrichment units designed to help students in grades 4-6 understand the nature of chemicals and how they interact with the environment. 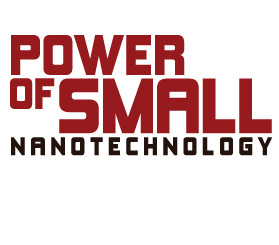 SEPUP has created a series of viewers' guides that engage viewers of the Power of Small television show in discussion about hot topics surrounding the use of nanotechnology. View both the TV program and viewers' guides at the website.